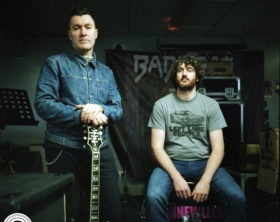 Donegal’s Oisín ó Scolaí has been writing songs in his bedroom from a young age, before forming The Virginia Slims in Derry. 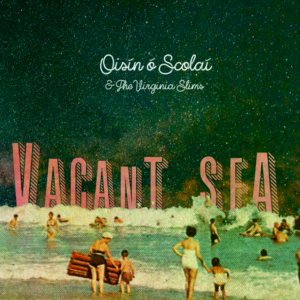 Oisín ó Scolaí & The Virginia Slims have recorded a debut album in Vacant Sea, and we’re delighted to bring you the record’s third single, ‘Holiday Homes’. Recorded in his own home studio and perhaps sounding all the better for it, ‘Holiday Homes’ sounds like a songwriter deep in his craft. 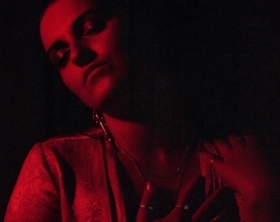 ó Scolaí has been able to tap into an introspective and honest feeling. 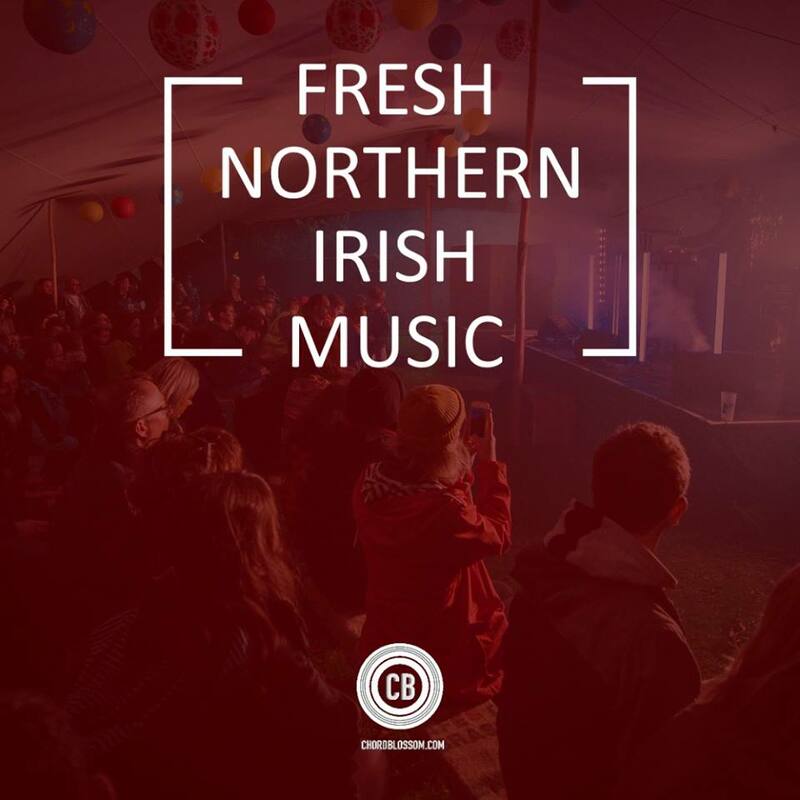 The self-recorded songwriter sound can quickly grow weary but ó Scolaí retains so much charm within the soft, lo-fi folk of ‘Holiday Homes’. Guitar chords drenched in chorus and reverb underpin a plaintive song. 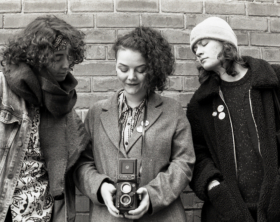 ‘Holiday Homes’ undoubtedly ethereal sound is furthered by the otherworldly, stunning backing vocals provided by Neptune M, a Letterkenny artist recently on tour with Joel Harkin. There are touches of hope, anger and childhood sadness amongst dreamlike imagery. The track’s DIY approach is backed up by the one shot lyric video, premiered here, featuring Oisín ó Scolaí working his way through a cake. ‘Holiday Homes’ appears on the band’s upcoming album Vacant Sea, set for release in 2019 on Black Tragick Records, which promises thoughtful folk aided by new sounds. 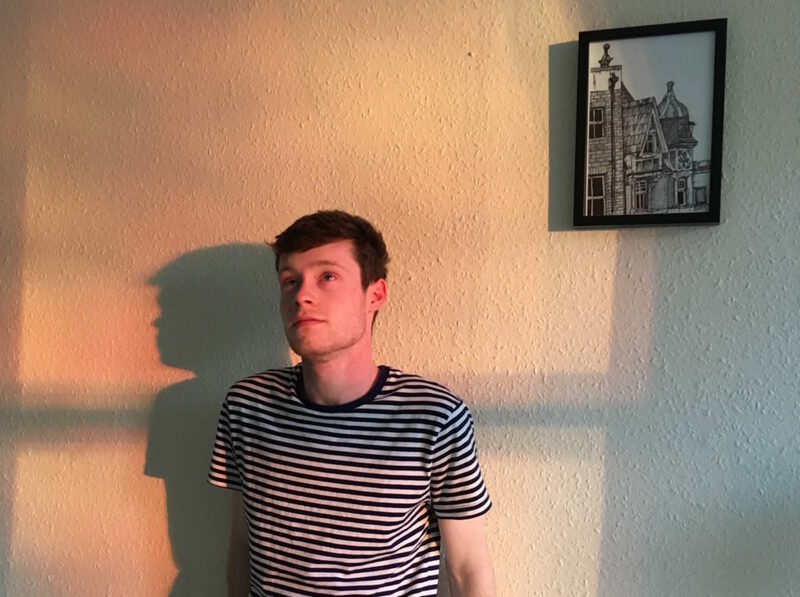 Oisín ó Scolaí hints of an album that focuses on feeling lost in your twenties and modern anxieties, listening to his latest single, we can already hear it.